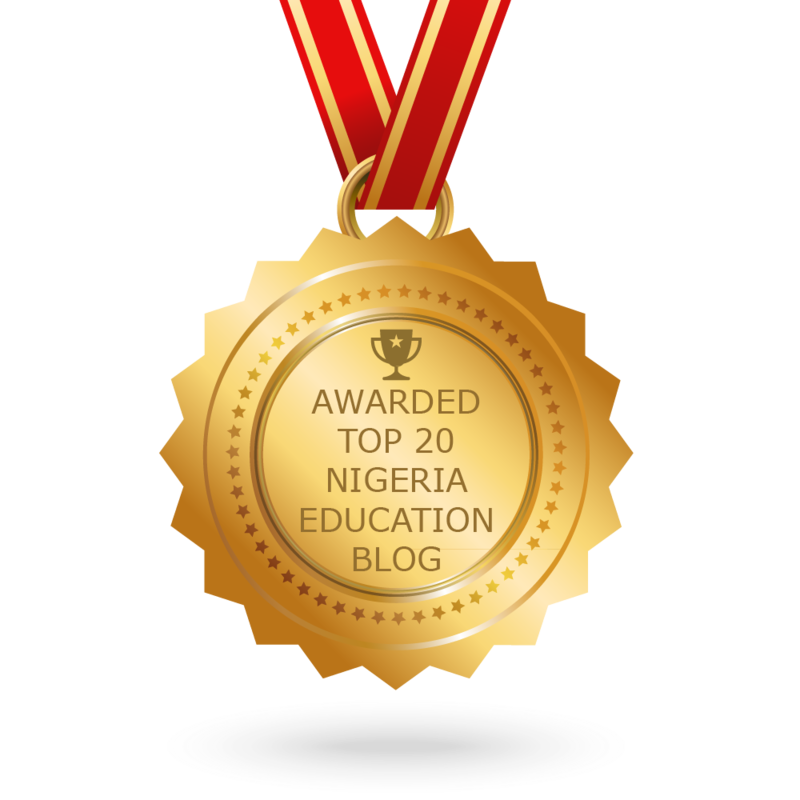 “Sweet Sixteen” by Bolaji Abdullai is the official novel to be read by every JAMB candidate in the 2019 UTME, irrespective of the course you intend to study. We will therefore be embarking on Exam Revision to study this novel by giving summaries, possible questions and important information that would help you pass every single question set by JAMB from this novel. Please always check this publication for new updates on this revision class. 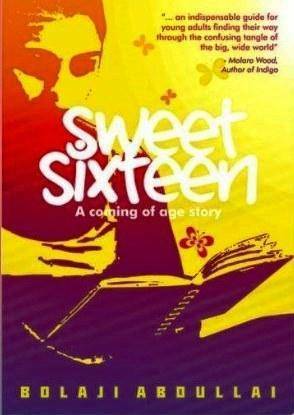 Every candidate registering for 2019 UTME is entitled to this novel, “Sweet Sixteen” by Bolaji Abdullai, so ensure you demand for it at the centre where you are registering for UTME. It is compulsory, and it is your right to have it. Before we really get started, Have you already finished reading the novel? We believe it should take you up to 10 days to thoroughly complete this novel, so we’re throwing the flow open for those who have already finished the novel. How would you summarize what you understand from the book so far?